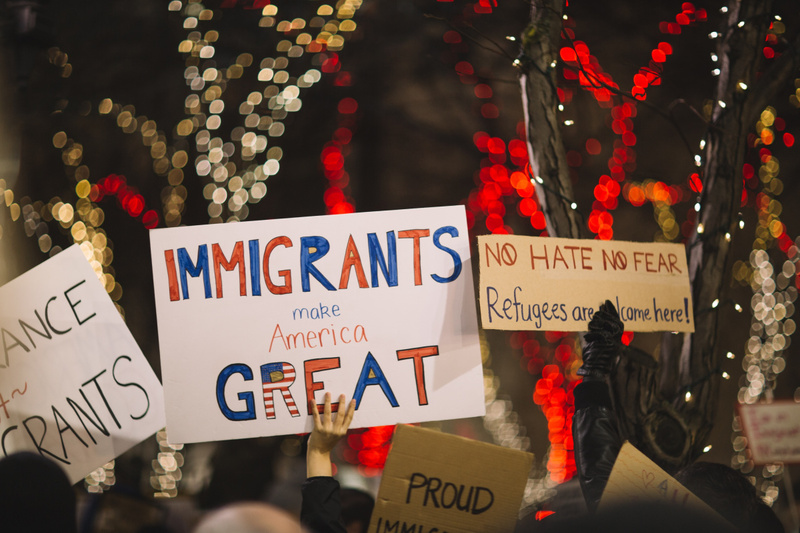 US Government can legally spy on immigrants now, what’s ahead? When compared to emails or any other internet-powered activity, messaging is a much more 'personal' exercise - and it should always remain private. Nowadays everyone tends to have a closer look at their online privacy. And rightly so, because with all the NSA surveillance and hacking news hogging over the internet – there is no surprise why an average user feels paranoid about privacy. 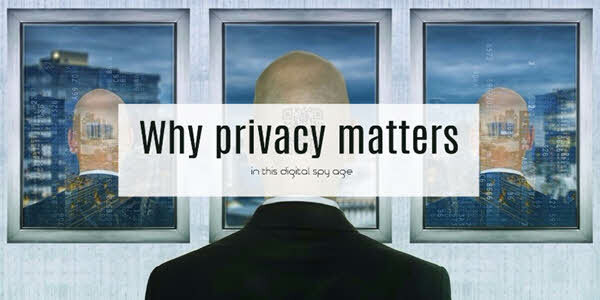 Not just I, we all at SpyAdvice, care about things like digital snooping, surveillance, data theft, and metadata – a lot. But companies and governments are growing on the idea of having accessible information prepared for different situations. In fact, anything you do online gets recorded – you must have seen customized ads that are pretty much based on the page you visited last. Didn’t you? Yeah admittedly, these things sometimes can have a good impact. Some departments or police agencies choose to have access to the ways people communicate – for general public’s safety. However, we appreciate app developers who share tools with us to decide what we desire to share or not. More precisely, the ones who create encrypted services and launch end-to-end encryption options that we can enable in applications. Because of anonymous messaging apps, we get assured that only us and those with whom we communicate get to read what is being sent. Hence, no spies around such as government, companies or even the apps developers themselves. When compared to emails or any other internet-powered activity, messaging is a much more ‘personal’ exercise – and it should always remain private. Even if privacy is not a significant concern for you, you might want to have some fun while talking to strangers without getting caught. Or maybe you have come to know that talking to strangers posses emotional benefits, did you know? And yes, one might look to prank friends by sending an anonymous message. You see there are many reasons why an anonymous messaging app would be a great help, right? And again, in this post-Snowden era, you simply can not take a risk on privacy. So, having many good reasons in mind, we thought of easing your life. We have tested many apps and selected top 20 anonymous messaging apps for you, and here in this article, you will get to know about them. But before that, let’s talking about what makes a secure messaging app genuinely trustworthy. What makes a secure messaging app top? Because it is all about our lives and we at SpyAdvice care about security and privacy more than anything else; here, we will tell you about some essential things that make a messaging app useful – right now. The first thing is what we talked about a bit above already, the end-to-end encryption. 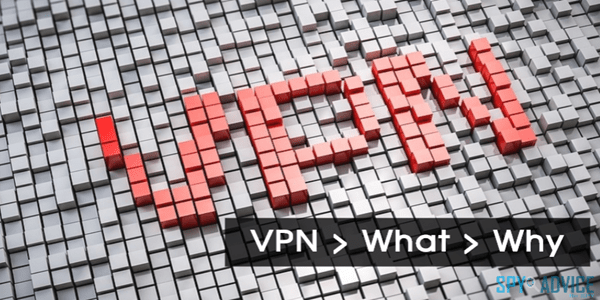 It comes with the idea that removes the possibility of the provider to hand over chat logs to governments or any third party. Our second thing on anonymous messaging app criteria is openness and quality of the code. Did the app go from an independent review? Has it been recently checked and audited for the flaws? Most of the frequently audited chat apps include Threema and WhatsApp, which didn’t fall short in our tests either. One great thing is, their source code is public. That, in fact, is a good point on which base we can trust them. Why? The reason is: Because they haven’t snick some stuff in the code which could pretty well override the encryption in some cases. And, source code being available publicly means that there is a way for security researchers to check for intentionally installed backdoors or vulnerabilities. Subsequently, from all, WhatsApp has some excellent scores when it comes to privacy – stood tall as a very secure messaging source in our test. It is reaching even higher than the mainstream chat tools like Yahoo messenger, QQ, Blackberry messenger, Kik messenger and some popular ones from Asia. Whereas we have not listed it here on our list of anonymous mobile chat apps – you might ask why? Only because it is owned by Facebook now and the social giant has been accused of spying in the past. Who knows if all the Whatsapp conversation gets read by the Facebook algorithms? But for now, I’ll stop because we are going to start talking about the main topic here – the top apps for anonymous messaging, right below. The Signal from Open Whisper Systems is probably the best encrypted messaging app for those who truly value their privacy. Good things to know about Signal are, it is a free app, provides voice calls services, and messaging – and all the things you do on it are end-to-end encrypted. So, this app can let you send anonymous messages to groups and individuals. You can also share media, place calls and send anything as an attachment to your mobile contacts. Far from all, you don’t need to use PIN codes or generate any special logins. It is effortless to use! One of its most-praised features is, all of your messages get self-destructed after a while automatically. Also, even if you back your phone up, this Snowden-recommended secure messaging app does not store any copy of your conversations. Signal’s source code is available online for the security experts to check for vulnerabilities, remember we noted above that if an app’s source code is public, that means it is one you can trust? If you look at the top apps for anonymous messaging rankings, Telegram Messenger will always be there at the top – since users highly appreciate it. Because it is a user-friendly solution and among the fastest-to-setup messaging apps out there. One just needs to link his/her phone number to Telegram and then he/she can start sending encrypted messages to the cloud. Boom! As like the Signal, you can choose to self-destruct your Telegram messages after a set period. 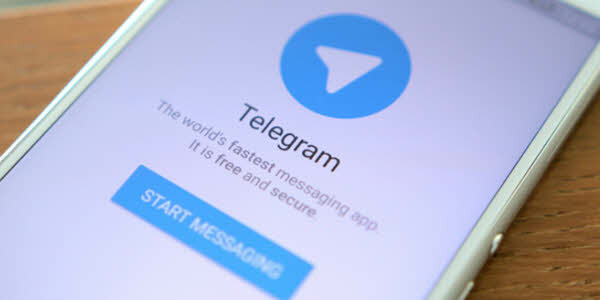 Everything you do over Telegram travels from the encrypted servers, so let it be your videos, chats photos whatever, you can rest assured everything will stay protected all the time. Telegram features video and photo editing tools too, so you can have fun while having private chats at the same time. Subsequently, the platform supports stickers and GIFs. 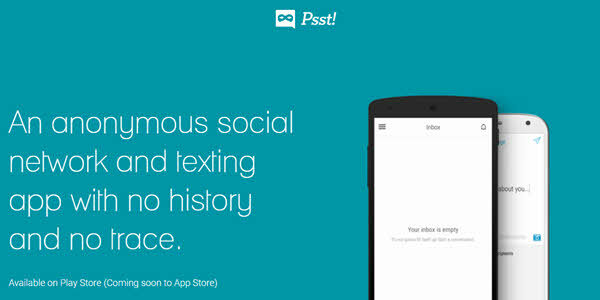 Silent is another highly-praised anonymous social networking app available today. 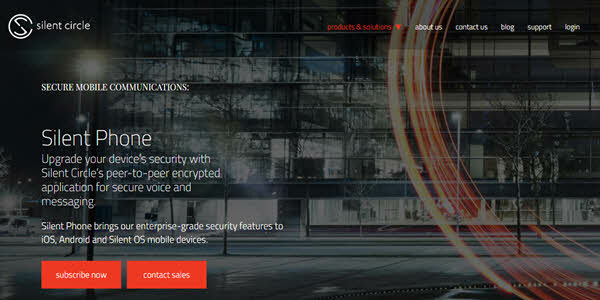 The company not only provides secure communication but it also offers safe devices. Blackphone is its popular secure device if you ever heard the name. Sounds familiar? The mobile messaging platform of Silent Phone offers self-destructing messages, encrypted voice calls, video or any other file transfer. The best thing about this anonymous messaging app is that the user is one who has encryption key and not Silent Circle. Which means, even all the data passes through Silent Circle’s network – but still, the platform itself cannot read anything. Anything not so good about Silent? 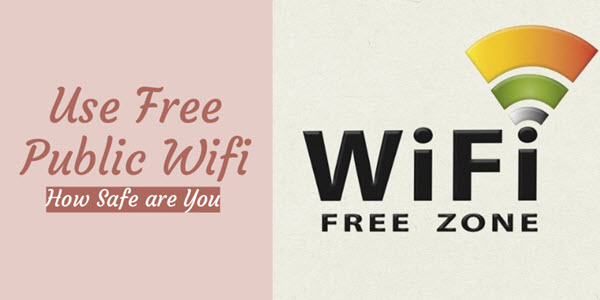 The app is not free; you need to pay to use it – monthly charges start at $9.95. But still, if you value your privacy (which you must) – it is not a lot of money considering the benefits it gives. Wickr Me is yet another free anonymous texting app. It is not so famous as the previous ones we listed. 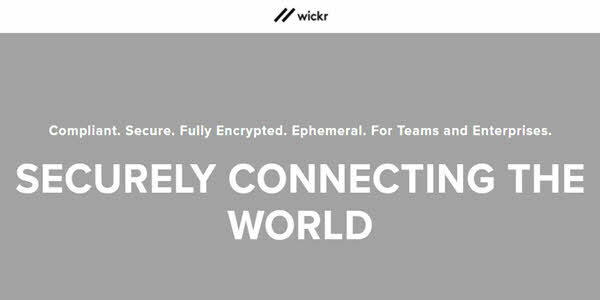 But Wickr Me offers the same end-to-end encrypted-messaging environment as the other ones do. The app allows you to send videos, photos, voice messages or anything you wish to send to other Wickr users. 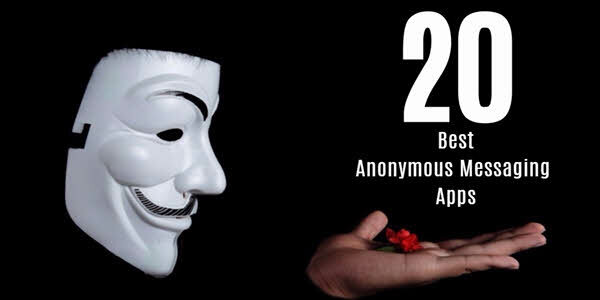 Even though it is not a big-gun as far as the popularity is concerned, still the app features self-destruction messages feature – that is the primary cause of the popularity of all other top rated anonymous texting apps. Another incredible thing that we discovered in Wicker Me is, you can delete metadata such as geotags and the time of messages. Besides this, it has a Secure Shredder feature which (in a secure way) erases messages, attached files and other kinds of data that someone can try to recover from a phone. 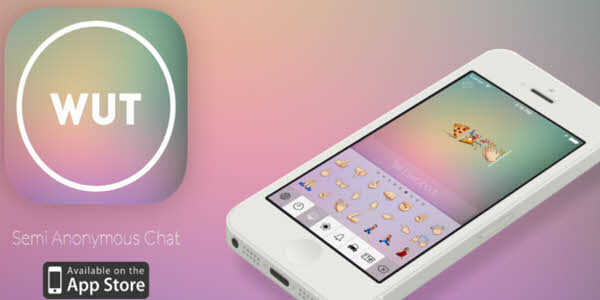 A newcomer in the top apps for anonymous messaging is Viber. The app itself is pretty unique and compelling, though. It offers a color-coded system that shows how protected your conversation with the person you are talking is. Grey is for encrypted communications, green for encrypted communications with trusted contacts and red for problems with the authentication key. Easy to understand and so much effective in itself, isn’t it? Another cool thing Viber has is, it hides chatrooms on the shared device. Let it be voice or text messages; everything gets tied to your number on it. Viber to Viber calls and messages are completely free. 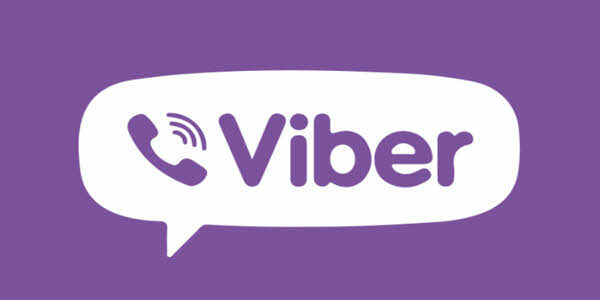 Unfortunately, you can call the non-Viber users only if you pay a few bucks. If you haven’t heard, there is an anonymous texting app iPhone that is encrypted – iMessage. The app has gained a lot of popularity among general users recently. Whereas, several security experts noted that it lacks best practices. Its code has not gone through an independent review, and the app uses encryption developed by Apple itself. Also, recently an exploit got found that allowed a professional attacker to decrypt videos and photos sent to iMessages. It seems to have many security issues; then why the users still use iMessage? You must be wondering, right? The answer is, as the messages are encrypted, Apple couldn’t read any of the messages. Also, even if the court orders, they can not provide any iMessage data of the user to court. Now that is nice! In case you are looking to send a text message online from a fake number, Snapchat is a great option. It, in fact, is one of the most popular messenger apps used all over the world. 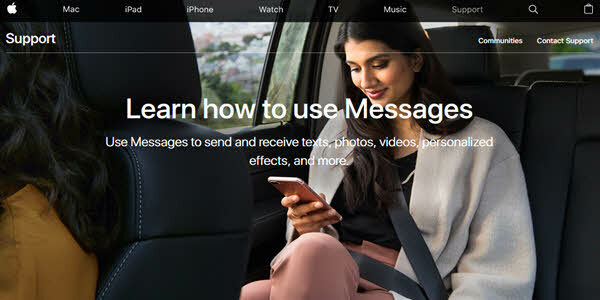 One of the reasons behind its massive growth is, the app erases message contents as soon as the recipient finishes reading. 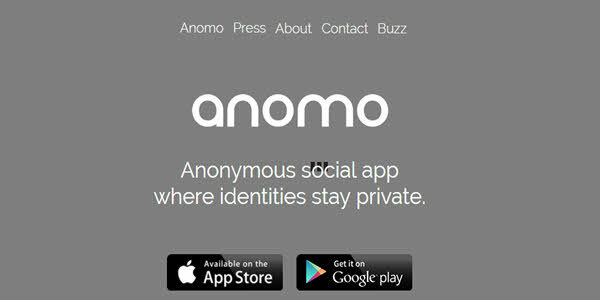 The anonymous social app offers the option to send messages without showing your name as the sender. Sadly you can only send a message of 140 characters long. 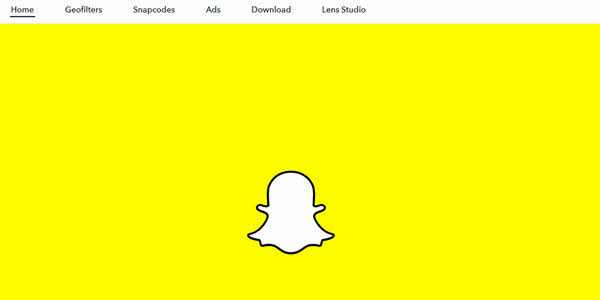 All in all, Snapchat is a perfect option in case you want to get rid of the Facebook Messenger. We all need to admit; Facebook Messenger is not an entirely end-to-end encrypted messaging platform – so basically it barely made this list. We have added it only because Facebook Messenger is the most used messaging app and can offer an optional end-to-end encryption feature. The end-to-end feature of Facebook Messenger is called Secret Conversation, which you can enable for an individual chat from an iOS or Android device. As of now, Facebook’s Secret Conversation is not available on the desktops. You cannot send GIFs or make calls with it, but you can choose a time for the thread to self-destruct – pretty much like the snaps from Snapchat. As like Signal, the encryption from Facebook Messenger has the same Open Whisper System’s Protocol base. On Facebook Messenger, you and the other person from the secret conversation, have a key you can use anytime to verify whether your messages encrypted or not. It does not support group messaging, though. 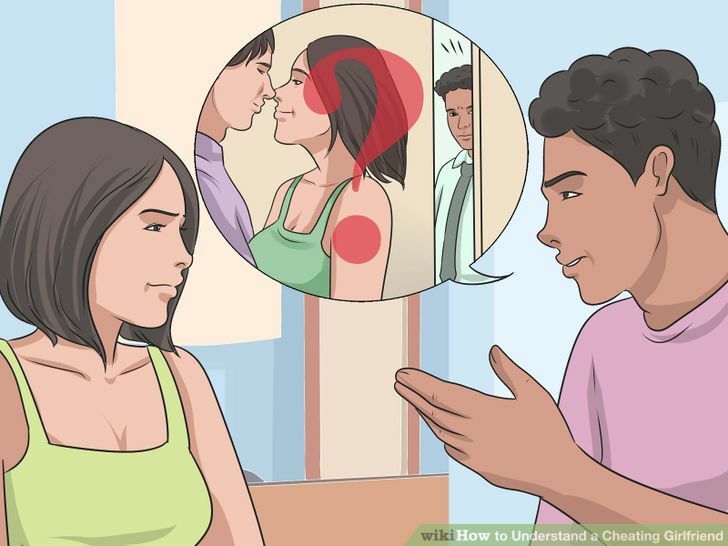 Moreover, be sure to keep in mind that the other person you are talking can still screenshot and share the conversation that way with others. 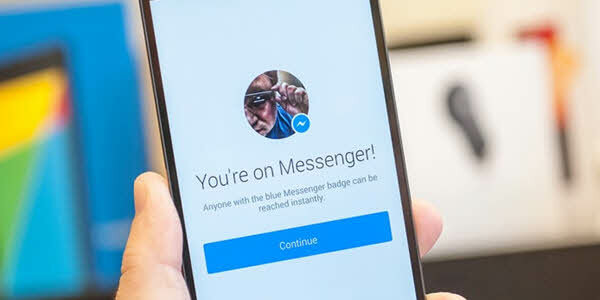 Even though it uses the very same Open Whisper Systems that Signal uses, and the Whisper Systems also confirmed it got implemented correctly – still, the final source code of Facebook Messenger is not available publicly. 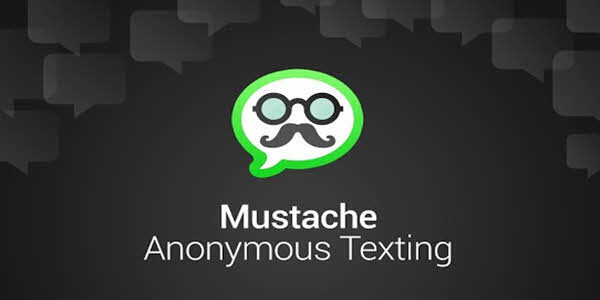 If you want to enjoy anonymous texting, Mustache is the tool you need. It is a fun app, more precisely you can send messages and jokes to your family or friends – and your identity remains completely hidden. Mustache works fine on Android and iOS smartphones, but it works great on tablets which don’t support SIM cards. Because in this way, nobody can trace you. Unfortunately, the app allows only five free messages – for more, you will need to pay per SMS. You can also receive texts via it, and all the received texts are entirely free, you use the credits only to send messages. And finally, once your free credits end, you can purchase more right from the application. As the above ones, if you want to have fun you can send an anonymous text message to a friend via Burble. So, the app hides your identity and is very fast – and the costs are sufficient. However, this app is not recommended by reviewers because it is often used to mischief. Ever wanted to post any information or your thoughts anonymously? If so, Yik Yak has got you covered. It’s a social media app that is perfect for sending prank messages, without getting discovered. 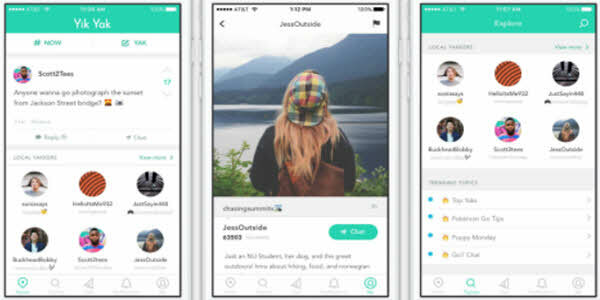 The app is most popular among college students and teenagers, more likely because they can share anything they wish without compromising their privacy. Note: As you can see the app is not available either on Google Play or Apple App Store anymore, the only way to download it is Google APK sources of it – but we do not recommend doing that in lights of best security practices. So download is APK at your risk if you intend to try it. Now, we’ll begin about the kindest app, Kindly. It probably is the best encrypted messaging app, made for a compassionate community and more than this, for helpful listeners. The app is ideal for those who desire to ask uncomfortable questions and for the ones who want to listen. 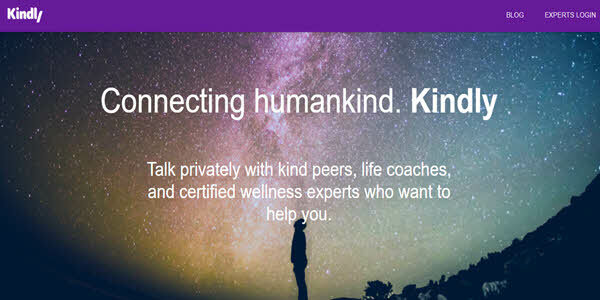 It is a place where you can become a life coach. As a whole, an excellent app for those who want to chat openly in a threaded conversation feed and can go for one on one – if it is needed. 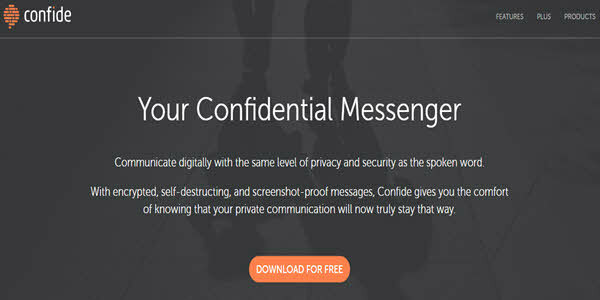 Moving on to our list of top anonymous messaging apps, another great way for anonymous texting is Confide. If you ever wrote a text or email and wished it to remain secure and private, you will love this app. One of the most significant strengths of Confide is, it is among the few not-so-old anonymous social apps that prevent screenshots. With self-destructing, screenshot-proof and encrypted messages, Confide will grant you the comfort that all your communication will stay private. As like other anonymous texting applications on the list, this app allows you to communicate with your friends and family anonymously. The app creators seem to keep their promises on the privacy issues. Because Surespot Encrypted Messenger gives you the opportunity to send important symmetric encryption messages to anyone you want, without revealing your true identity. Another thing worth mentioning about the app is, the encryption is only for voicemails, and it is an open source software. The next app is, CoverMe. A free app that provides a private vault to keep your texts, videos, passwords, notes, and images hidden from the public eye. Besides, the app provides self-destruction option for messages. But the most exciting part is, you can wipe them remotely. Another great social app for anonymous texting is Wut Wut. It lets you share the non-permanent message with friends on Facebook. Of course they also most have a Wut Wut account, but end up sending messages without revealing your cover. The app is an excellent tool to talk secretly; you can share unique moments to laugh and then the message will disappear forever. Starting off, this app doesn’t have a chat history or a chat ID. Here you can share your secrets, political views and other things that you can not usually do. Also, you need to know that the post will be available for 48 hours before it gets deleted automatically – for forever. Another fancy thing about Psst anonymous social network is, the private chats stay for a minute, and then they disappear permanently. Well, this app has a funny name – and by all means is a fun way to send anonymous text messages. 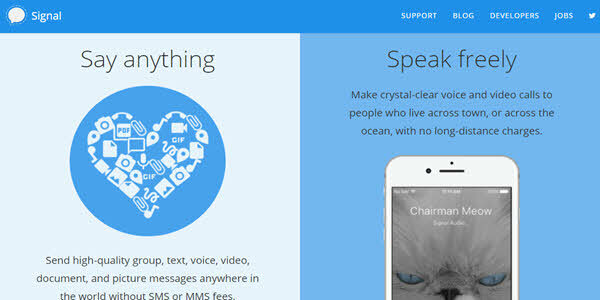 So, basically you can send messages to your contacts, and nobody will know who you are. But you can do it only with people in your contacts. The only thing as an identification whenever you send a text message to someone is an Owl. Of course, the receiver will never know that is you! Truth is not just a secure messaging platform; it will keep you entertained too – you get your name hidden in a completely different ‘cute’ owl name within every messaging thread you start! As tasty as it sounds, with Popcorn anonymous messaging app, you can chat privately with people that are one-mile away. Alongside using it as an anonymous texting program, you can make use of this app to spy on someone near you – as, with it, you can discover what other people around you are doing. 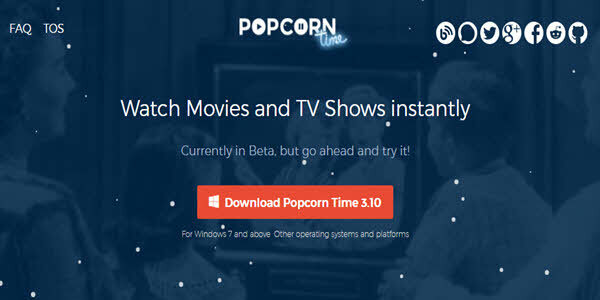 The right uses of Popcorn app include: you can meet new people, converse with people at a live event, and share the meaningful thoughts amongst a local community. In case you are new in a city, you can find many things with this app. Also, the app is available in many languages including English Japanese, French, Dutch, Spanish, and German. First up, this app is for meeting people that have common interests. It all starts with chatting using an avatar on Onomo, but one is free to reveal his/her real self if he/she wants – you control your privacy yourself on this social app, 100%. So, the app helps you stay in touch with the people that match your personality. You can have one on one group chats with people nearby you as well as play the Ice Breaker games for discovering more about others. As soon as you are more comfy with your newly made friends, you can unveil some requests to know more about them. It is not an app but is instead a platform that you can use on both iPhone or your PC. So if you desire to send an anonymous text message from your computer for free, Smsti.in is the tool you need. A great thing about the platform is, you won’t get caught – also, you receive a recipient when a message gets received by the recipient. Unfortunately, it has a limitation of 160 words in a message. Also, as the domain name suggests, Smsti.in (.in is for India) is a website from India and you can only send a message to an Indian number using it. As like Smsti.in, you can send an anonymous text message from a computer for free with SeaSMS.com. Undoubtedly, it is a great app for having fun with your friends. The great thing about SeaSMS is, unlike Smsti, you can send message to people who are half a globe away from you. Also, the site is pretty fast and easy to navigate from a user perspective. Did you ever want to send a message to your loved ones online for free because of no balance or you probably wanted to prank your friends with long messages? If so, Bollywoodmotion.com has got you covered – it is a perfect anonymous messaging website to send a text message of 500 characters. That much long message is not supported by many free sites to send anonymous messages available today. Besides that all, unlike other anonymous texting sites, you’ll not see an ad in your way of creating the message. Our next pick that is a big name in this area is, Foosms. What is great about it is that it’s secure and fast. Using Foosms, you can only send a 140 characters message. You should also note; this website gives you the chance to send only one message per day (every 24 hours) for free. TxtDrop is a free and simple text messaging site which allows you to send anonymous texts to any number you want, without unveiling your identity. The website is for users only from the Canada and United States; you cannot send the message to any number outside the US or Canada with it. So if you live in USA or Canada, and want to send a fake text message to have a bit of fun, you can check TxtDrop and enjoy. 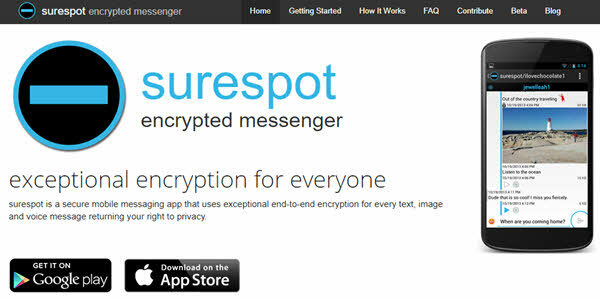 So, in this article, we listed best encrypted messaging platforms available on the market. All to give you the opportunity to keep your communication safe and secure from all prying eyes online! Our advice is to have your eyes open to everything and choose to inform yourself. Power is yours. With this extensive list of anonymous messaging apps (and websites), we are sure you’ll figure out many good things around (privacy-wise). Do you have an app to suggest? Do you use an anonymous texting app or platform that is not listed above and you think it should be? If so, feel free to let us (and many other readers like you) know about them. We aim at keeping our list updated, so we definitely will add any good one you might suggest. Ali is an Internet security and tech enthusiast who enjoys "deep" research to dig out modern discoveries in the tech and security industry. Before turning to tech and security, he worked in marketing and management sector. He is passionate about sharing the knowledge with people and always try to give only the best. why isn’t flizle on this list? !